City of Angels. City of Stars. City of Dreamers. Los Angeles is the place where dreams come true, and not just in Hollywood. If Los Angeles were a country, it would be the 16th largest economy in the world. 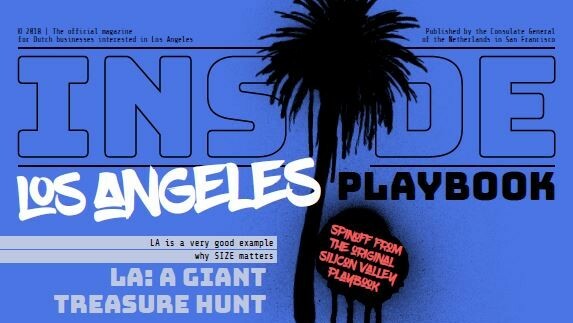 From an increasingly thriving tech sector to growing investments in infrastructure and a flourishing sustainable fashion industry, Los Angeles is not just happening. It is booming. 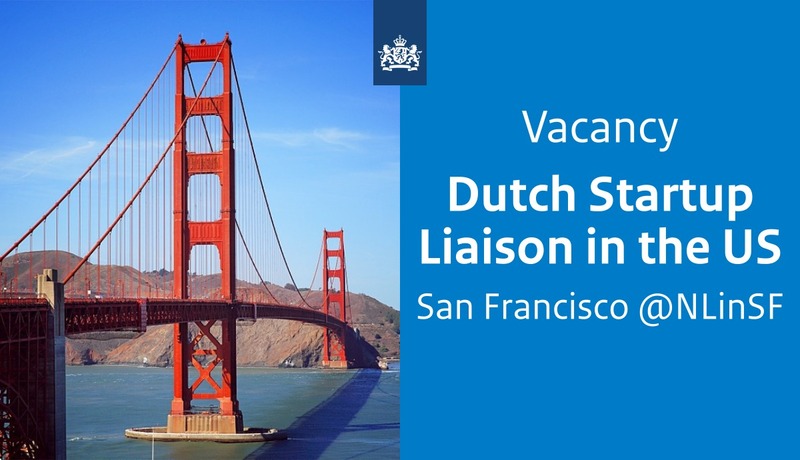 So the time has come for the Consulate General of the Netherlands in San Francisco to return to Los Angeles with a pop-up consulate to renew and expand existing relations. Los Angeles is increasingly investing in public transportation, infrastructure, and foreign trade. Additionally, LA is bound to become the North American navel for cross-Pacific trade because it has a highly diverse economy and the largest port on the West Coast. The city is a global frontrunner in tourism, entertainment, fashion, clean technology, and more. The consulate works closely with Los Angeles on the LA River, and the Port of Rotterdam works together with the ports of Long Beach and Los Angeles on climate action. 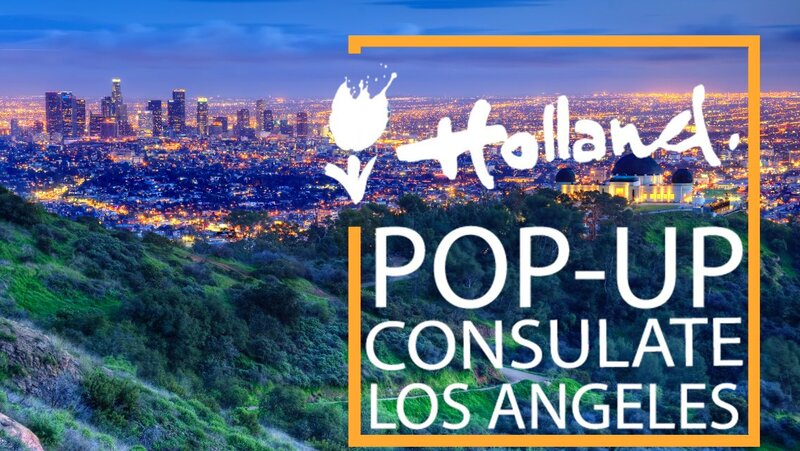 On December 4, the consulate will launch its second guidebook for Dutch businesses expanding into the United States: Playbook Los Angeles. 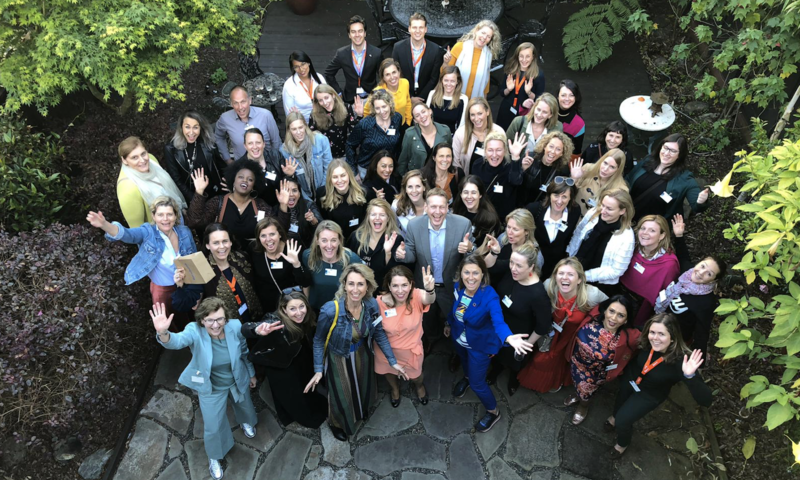 With success stories and tips and tricks on how to do business in La La Land, the playbook serves as a roadmap for Dutch businesses that want to explore their chances in LA. This playbook, which is a Silicon Valley Playbook spin-off, can guide you in realizing your dream of bringing your Dutch business to the United States. During this week, the consulate will launch in Los Angeles a travelling exhibition on the life of Anne Frank. The exhibit visits high schools, where the students are challenged to reflect on topics as discrimination and inclusion in their personal life. Los Angeles Deputy Mayor Nina Hachigian will be one of the speakers at the launch event in the Los Angeles Museum of the Holocaust. The consulate will also dive into the world of virtual reality. During the event, “Immersive Storytelling through AR/VR and Theatre: The Dutch Experience,” Dutch and American experts in the field of immersive storytelling will look into the opportunities and challenges of AR/VR in the entertainment sector. The event is organized in collaboration with Holland Hollywood Connection and LUMO Labs.